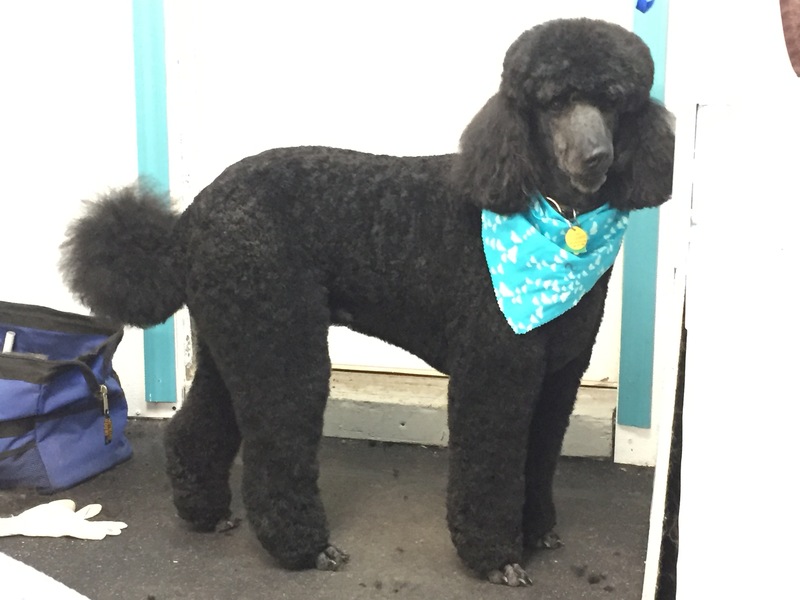 Specializing in Poodles & Oodles! 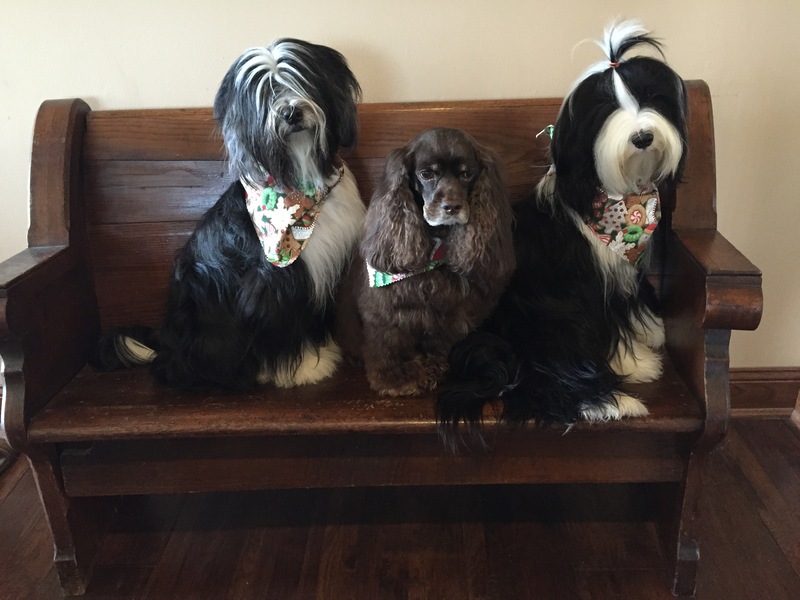 Catch Me If You K-9 dog grooming provides mobile dog grooming from our home to yours. Or, we have two locations where you can conveniently drop off your pet and they will receive one-on-one attention from start to finish. Fresh warm water bath, sanitary clip & trim, towel dried and fluff dried, brushing out with dematting and deshedding, trimming and filing nails. Your pet can be boarded at our Lafayette, NJ location. Large runs and loving care provided round the clock. Daily 7am-5pm. Extended Hours Available. Since all animals are unique, pricing will be determined based on breed, size, type of coat, regularity of grooming, temperament, as well as any special requirements. Estimates can be given over the phone, but may vary after our professional groomer assesses your pet in person.